When you go on a job interview, it is absolutely essential that you send a thank you note to the potential employer. This is usually a simple handwritten note of thanks for them taking the time to interview you and consider you for the position. It is also an opportunity for the employer to see your name again, and that is always a good thing. Here are several tips for interview thank you notes that you can use the next time you apply for a job. First and foremost, it is important that you take the time to write the note by hand. 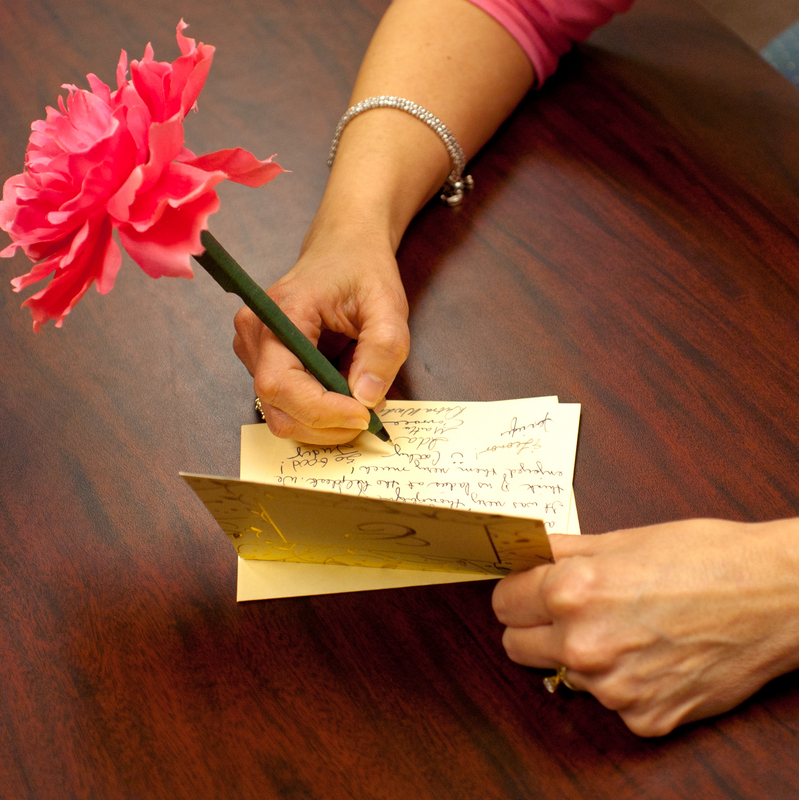 Sending a thank you note that is not handwritten comes across as rushed and insincere. Even worse is to send a thank you email. While email may be a great way to communicate quickly and efficiently, it is not the avenue for a thank you note. If you are rushed and want to make certain that you get it to them quickly, then hand deliver the note instead. When you address the thank you note, make sure you address it to the person that did the interview. If you address it to the company, then it will likely never reach the right set of eyes. Also, it will look less personal to the interviewer. Make certain to include the date and time that you interviewed in the thank you note. If they do not remember you by name, then they may remember you by that instead. Include some little part of the interview that was positive, such as a funny joke they told. This can jog their memory as well. Make certain you restate your interest in the position towards the end of the thank you note. The reason you want it near the end is because you want that to be the final thing that they read and remember. Do not make the thank you note about the fact you want the job, however. Simply add it as an afterthought after you thank them for their time. Do not use fancy colors and paper for your thank you note. Simple, plain white paper with black ink is the best. Many people will send in a thank you note with butterflies and flowers all over the paper and then top it all off with green ink. No need for that at all. Simply use good old fashioned white paper and an ink pen. Do not make the thank you note overly familiar. While you are wanting to convey thanks for their time, and their consideration for a job, you do not want to come across as flippant. Address them by their professional name, and do not try to be pals. This could come across as though you are overly comfortable with them. Thank you notes for interviews are becoming something of a lost art. If you take the time to do this simple thing, you can be sure your interview will stand out from the crowd. That is the goal, after all. Previous Does your business need an accountant?